Craig’s Popcorn Stand is not only taking donations from customers who want to donate to The Portage Family Skate Park Project, they are going to match the amount that is collected through the month of May! Craig’s Popcorn Stand sells more than popcorn – they have ice cream and hot dogs and sodas – you can have a full meal for a good deal when you visit his stand – take out’s only in the winter but in the spring, summer and fall you can enjoy sitting in the little outdoor café under the shade of an umbrella. 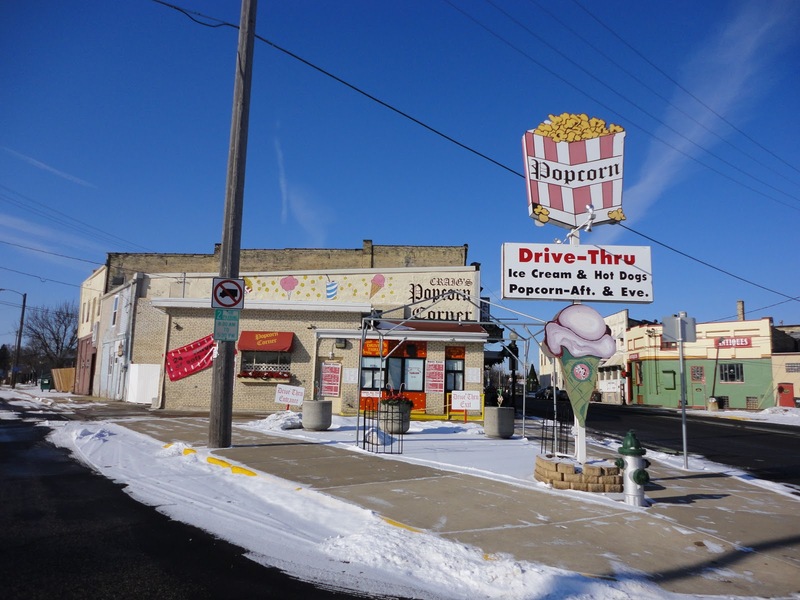 The Popcorn Stand is located near the triangle of 16 and 51 on the south side of downtown Portage. More specifically it’s located on the corner of W. Edgewater and Hwy 16 South. Thank you Craig’s Popcorn and customers! Together you’ll help to pop up The Portage Family Skate Park!